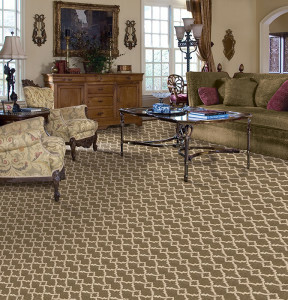 Carpet is one of the simplest ways to personalize a space and to add design and comfort to a home. 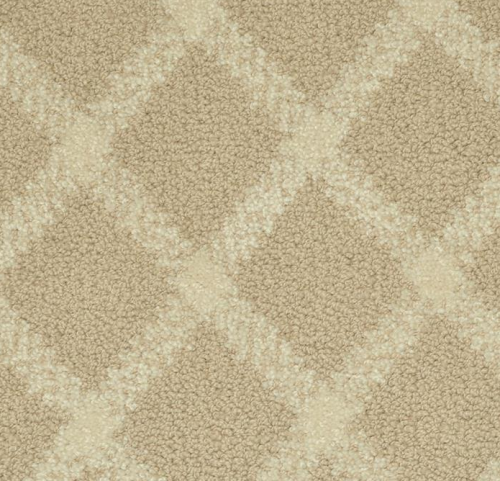 Advancements in fiber technology have made carpet more durable and longer lasting than ever in the past. 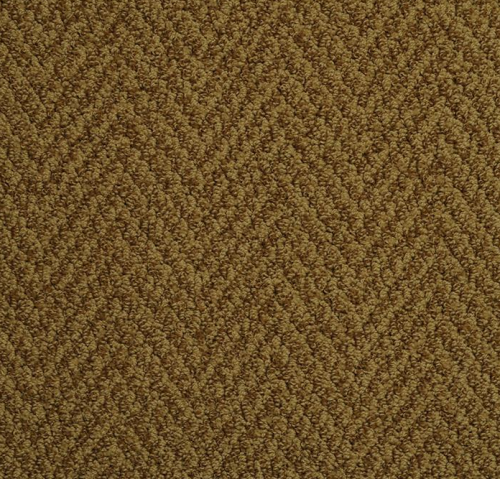 Carpet absorbs the noise, is easy to clean and care for and safe to walk on. 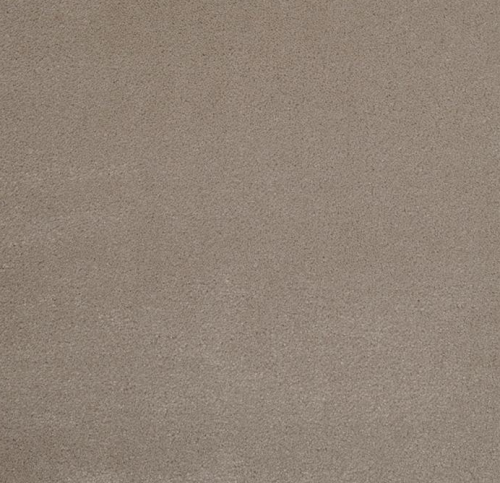 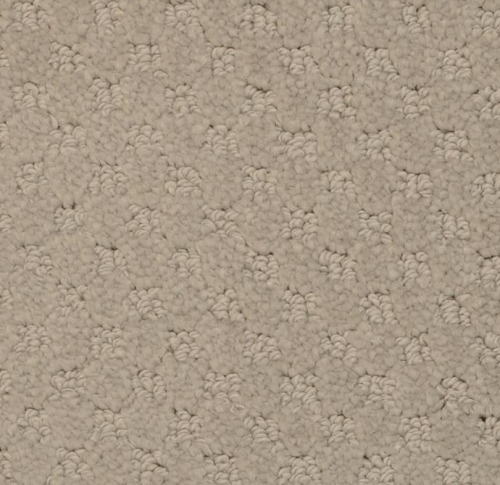 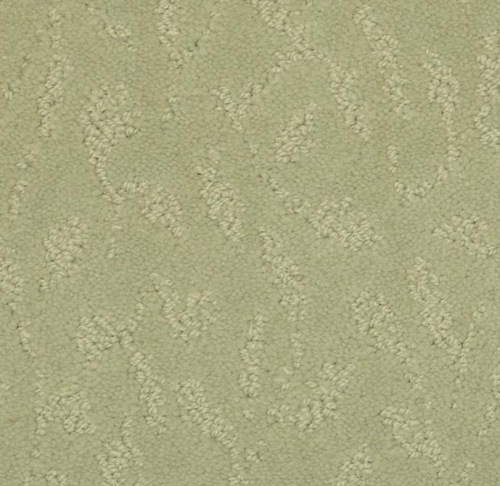 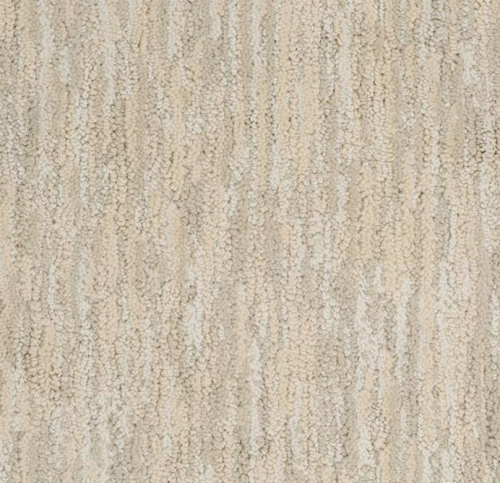 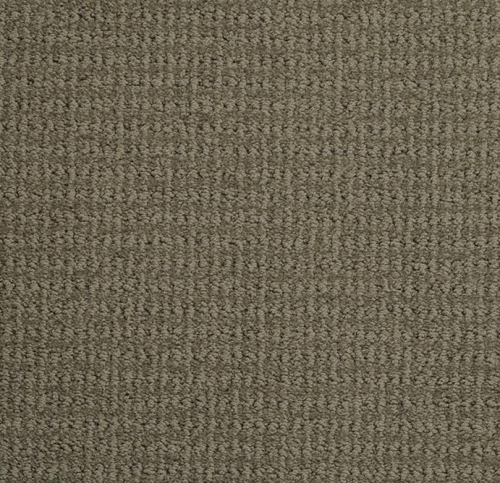 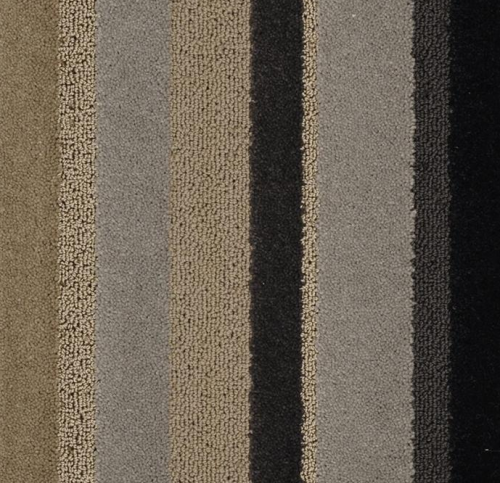 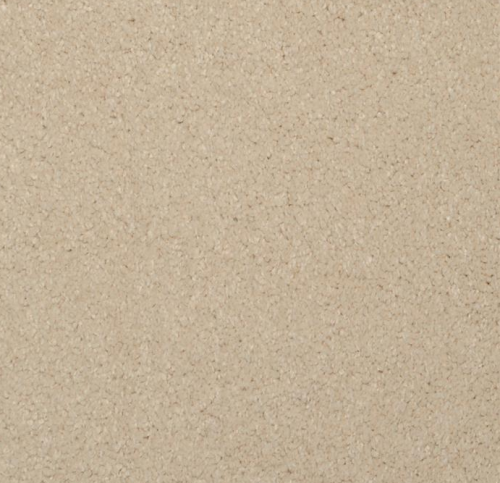 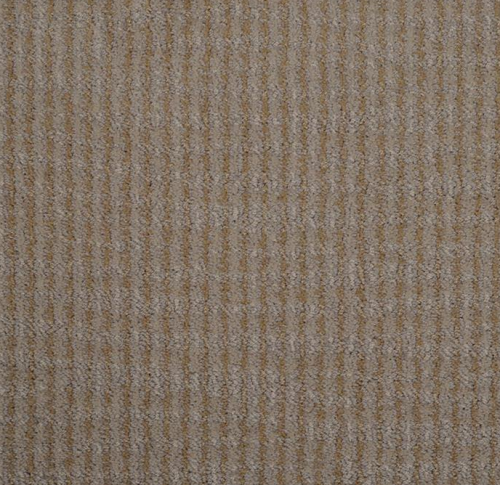 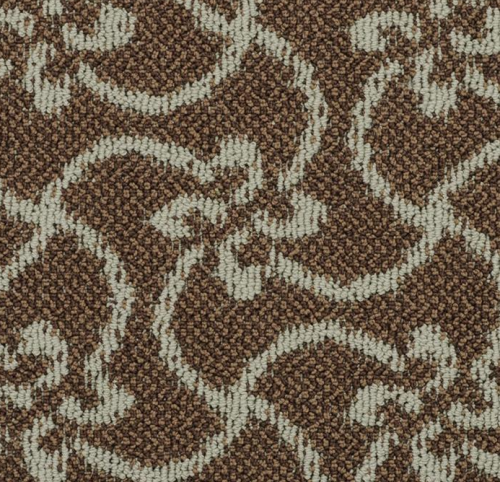 Available in a variety of textures, patterns, colors and styles, carpet creates a warm and peaceful living space. 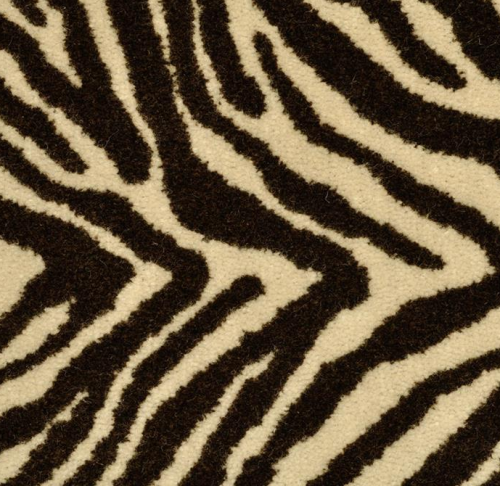 Nothing compares to the pleasure of soft carpet under your feet.